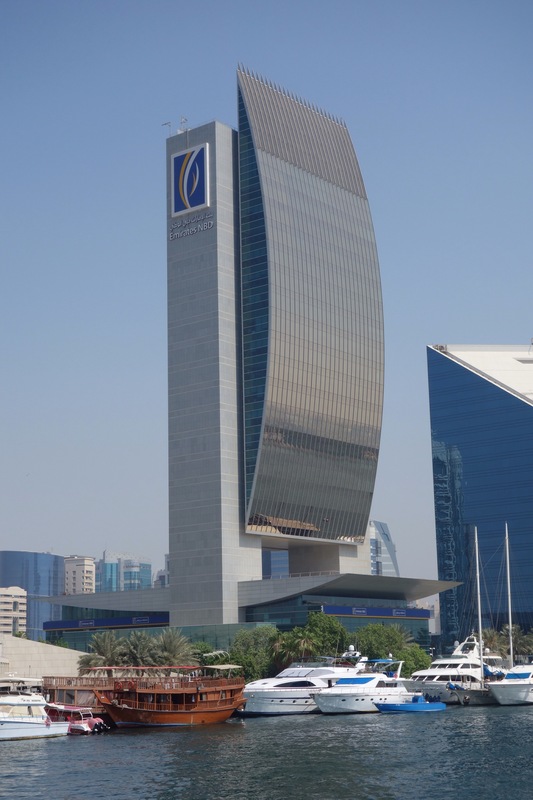 A first time for us was our Dubai stopover. Coming from a tie-up between Emirates & Qantas we were doubtful that a couple of days between flights could be as satisfying as those spent in Singapore, Hong Kong, etc. 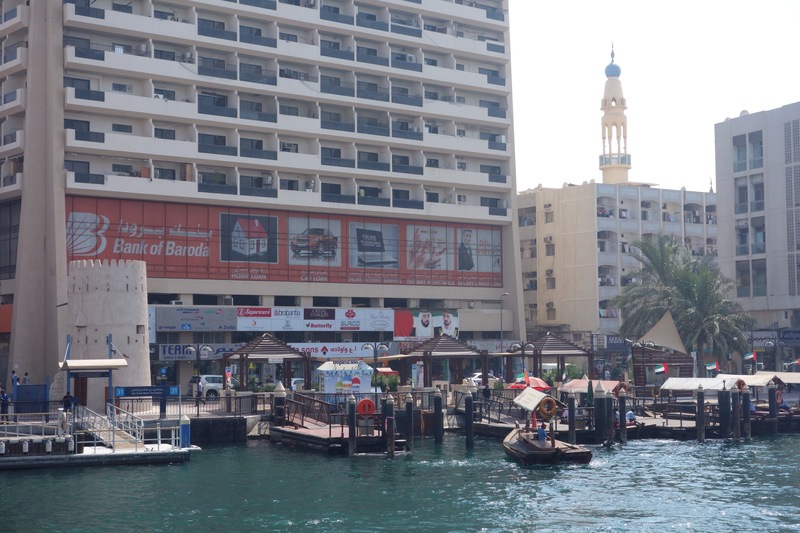 Once we’d explored via a “hop on/hop off” bus tour & a Dhow cruise, the city showed lots of contrasts between the modern shopping malls & skyscrapers & to the old historic & resident shopping parts. Plenty to do next time? 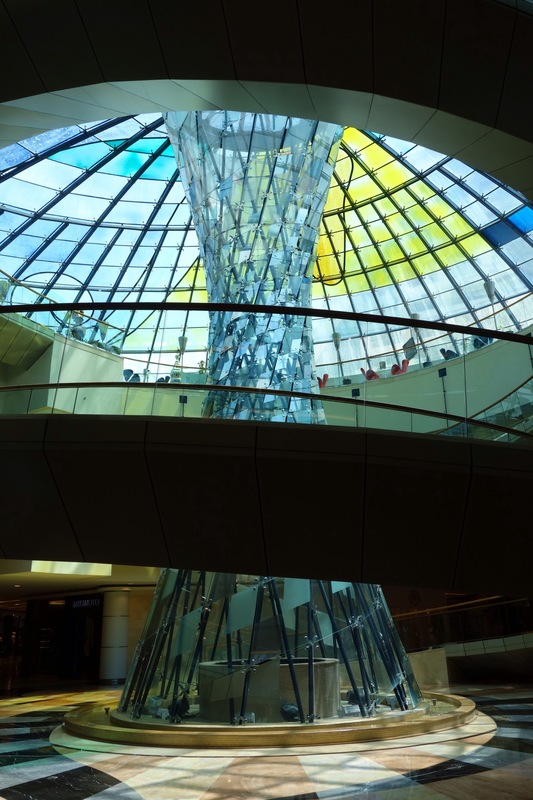 And so to the last leg of the trip, from Dubai to Sydney via a 13hour Airbus A380 flight – golly, such a long drag? Flying into the night & arriving at 5am means the airline expects passengers to sleep a lot. I suppose First & Business classes don’t have any trouble “enduring” the flight but I seem to only nap for short periods. Coupled with the airline darkening the cabin & limiting services, maybe Economy classes should get a discount? 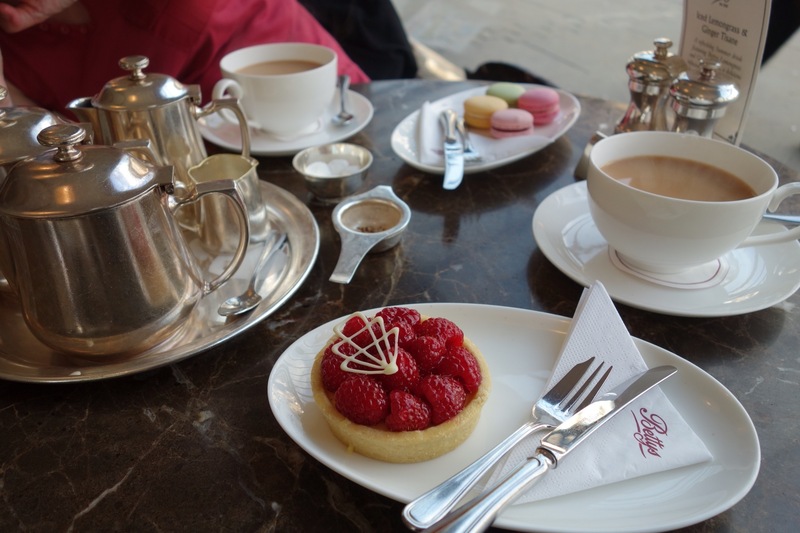 Our Edinburgh stay provided plenty of shopping time (coinciding with some pesky showers?) but we still got in some sight-seeing, rides & drives to local towns & villages. 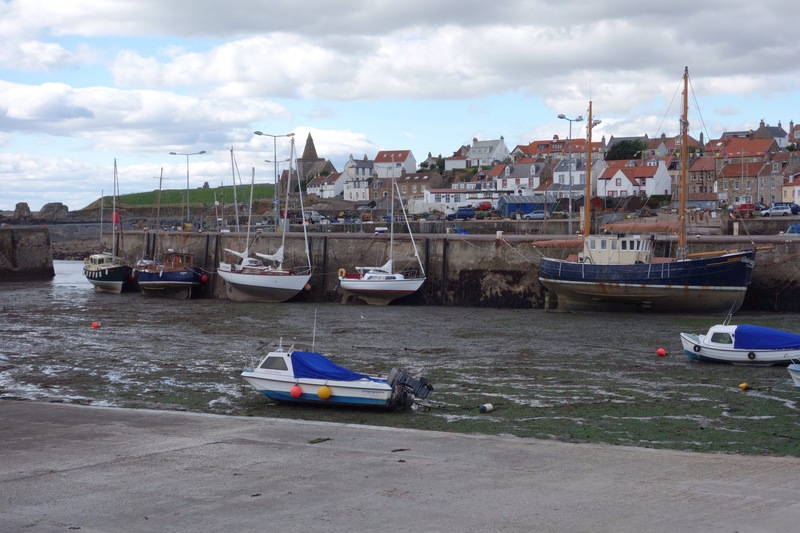 St Monans on the coast gave a good example of what happens at low tide but was still fascinating to see its multiple layers of sea defenses; the historic harbour walls supplemented with extras over time? 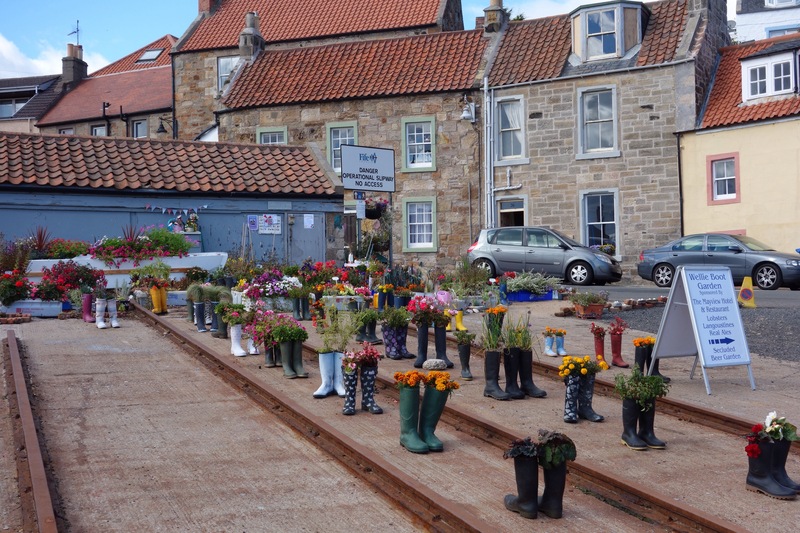 Nice use of an old slipway? 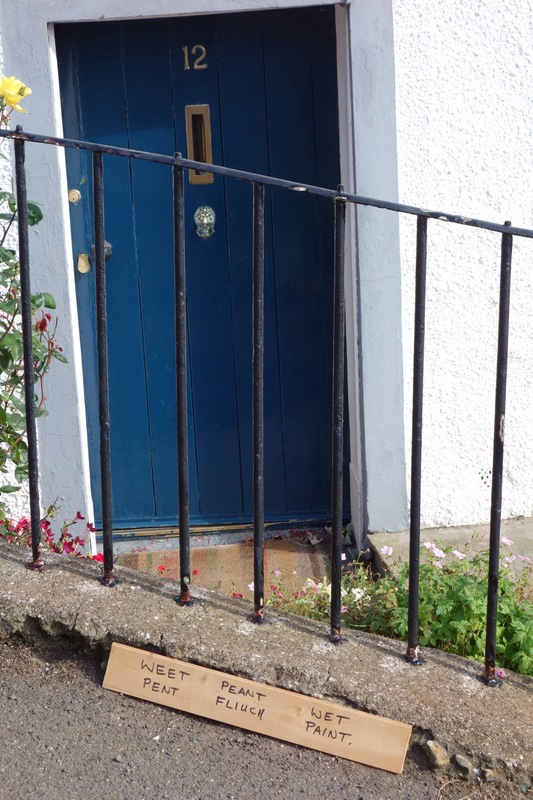 A very considerate local painter? 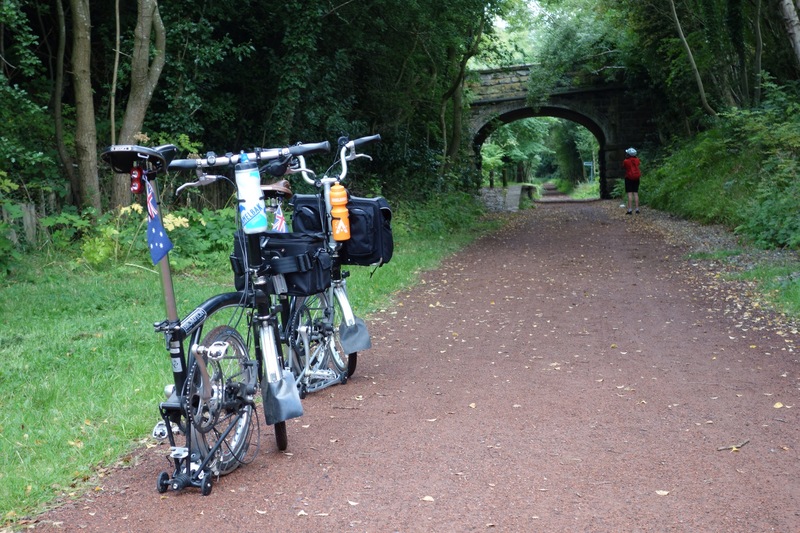 Our last ride for this UK trip took in another of the former railways. Once again, good integration of the old infrastructure for its new uses. 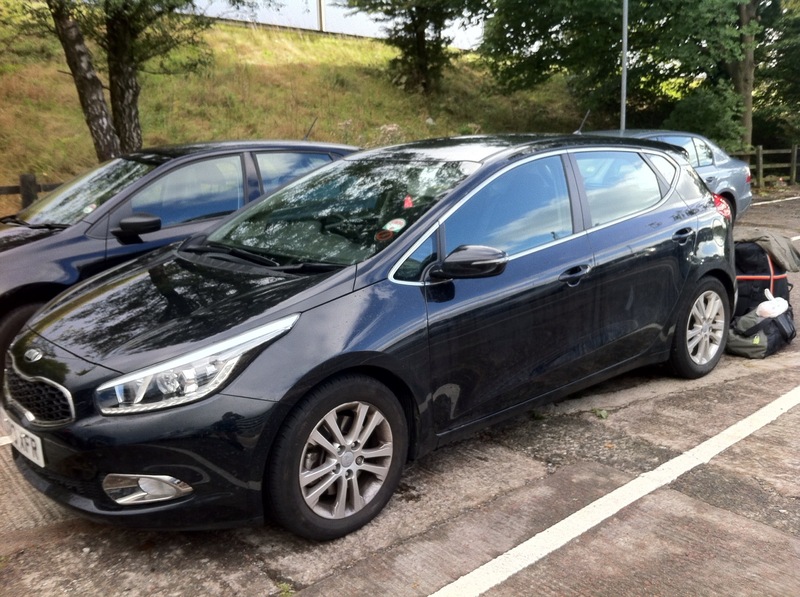 Finally, the last drive of Kanga took us from Edinburgh to Glasgow airport & to the rental car return lanes. Ta Kanga, you were great. Next stop Dubai, so long UK. 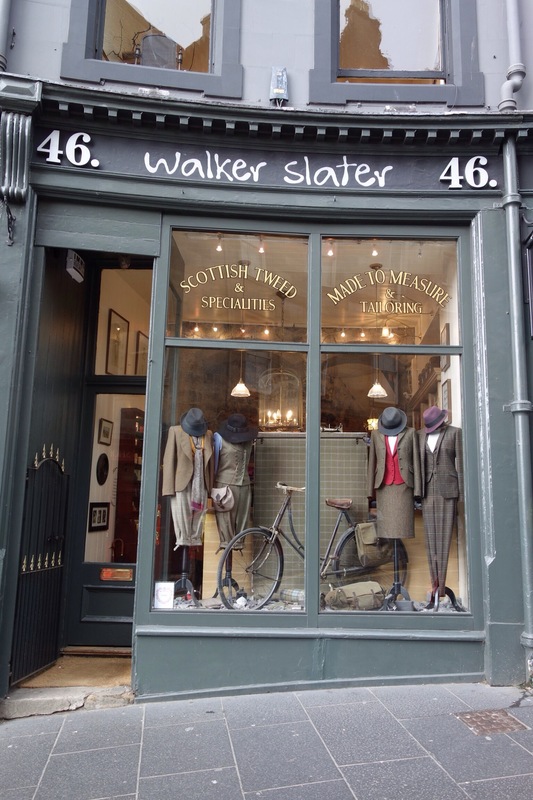 The weather didn’t spoil any shopping trips & our inner-city Studio flat was ideally placed for lots of browsing. 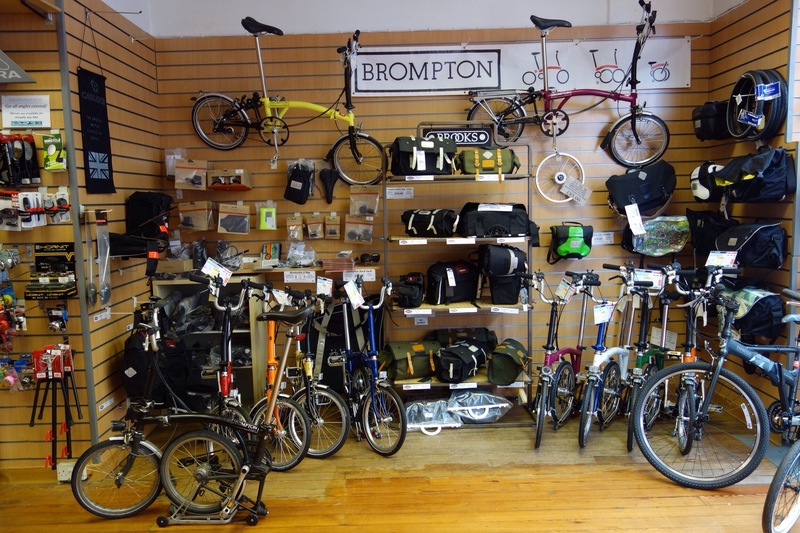 The BeSpoke Brompton dealer display was looking good for a picture – & then a customer added his M6R to it. 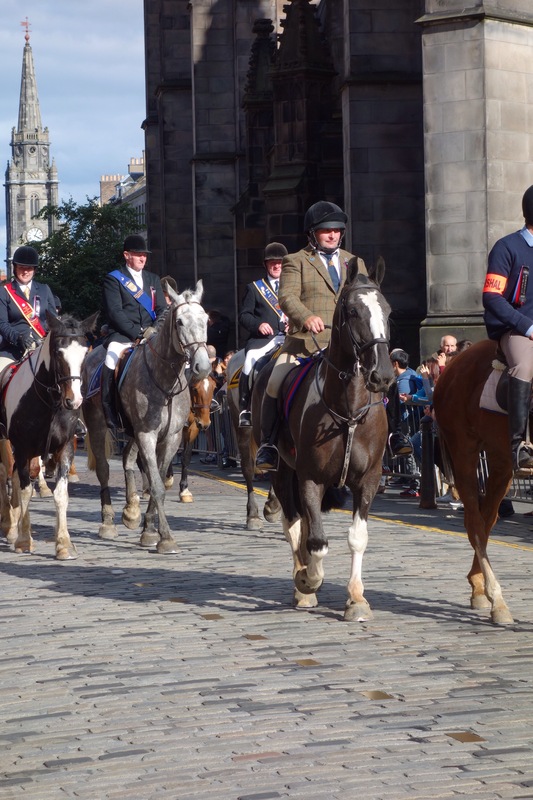 Our visit coincided with the traditional “Riding of the Marches”, where about 250 horses are ridden into Edinburgh & finishing along the Royal Mile & up to the castle. 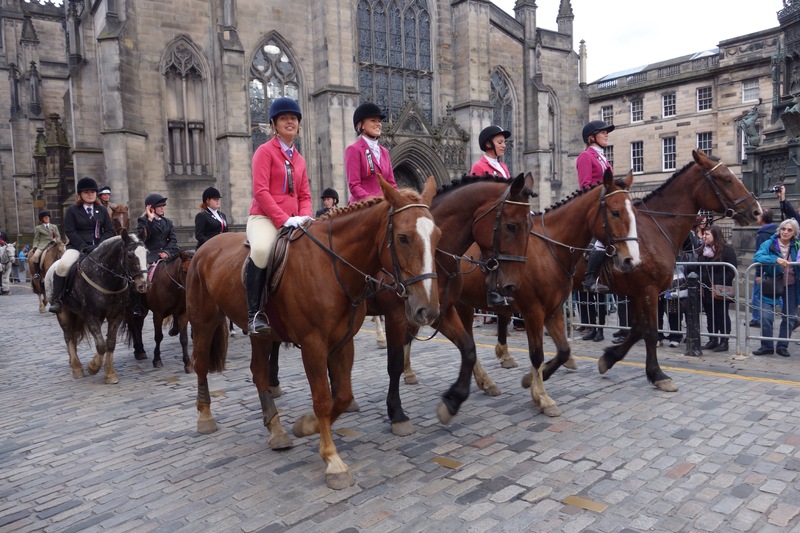 Walking the streets of Edinburgh & observing the historic buildings is a memorable past-time? 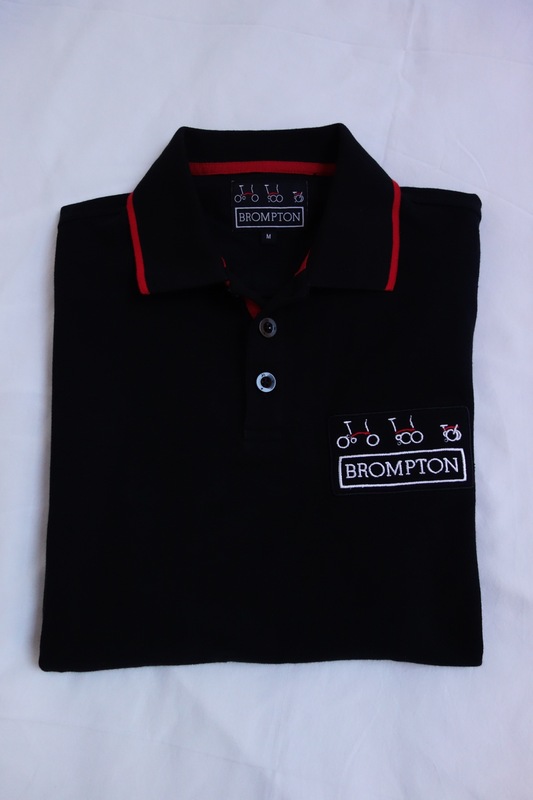 Our 2013 UK trip managed to accumulate a variety of Brompton goodies & cycling related items. 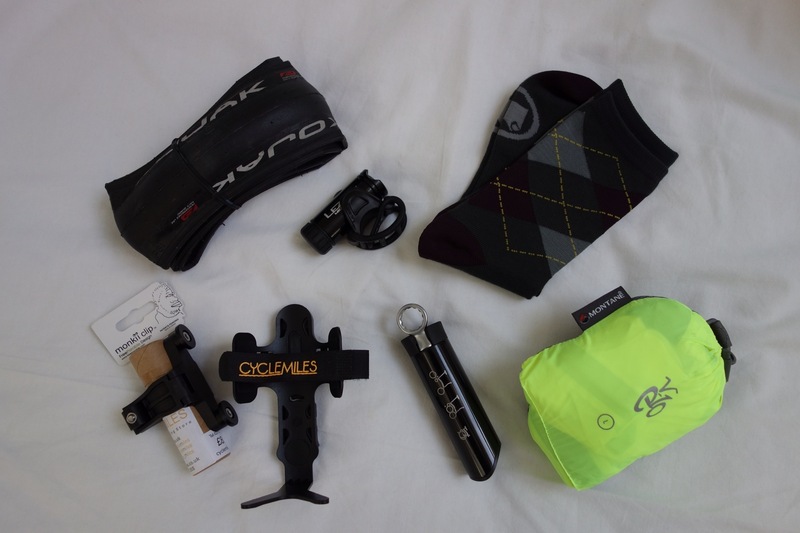 Aside from the BWC swag, everything else came from browsing during bike shop visits. 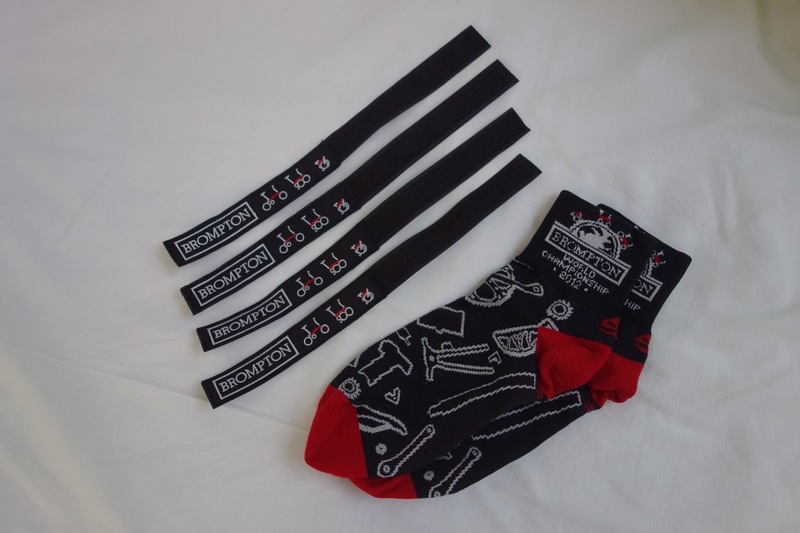 It all commenced in Singapore, with a pair of BWC2012 socks (christened in the BWC2013 event) & the local Velcro straps. 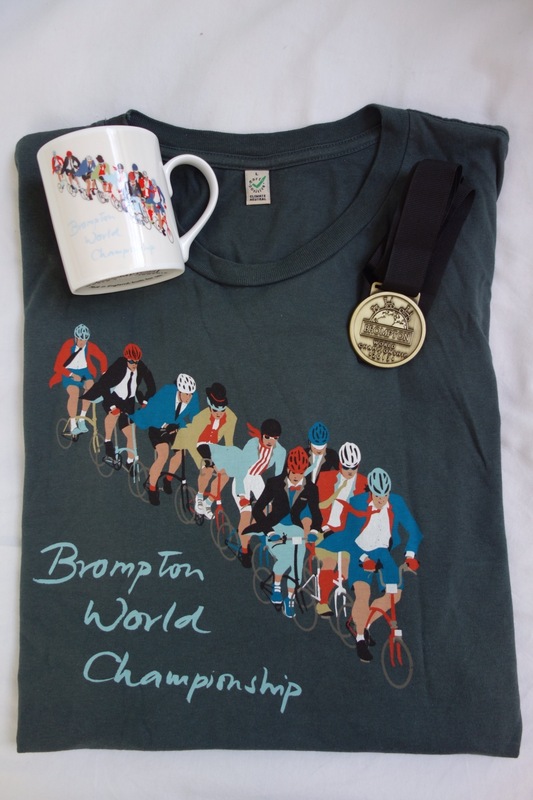 The BWC event delivered some rewards, while the registration Musette bag probably should have been photographed then & there before various things were consumed (including the post-event vouchers for the Brompton afternoon tea & the Gin & Tonics). 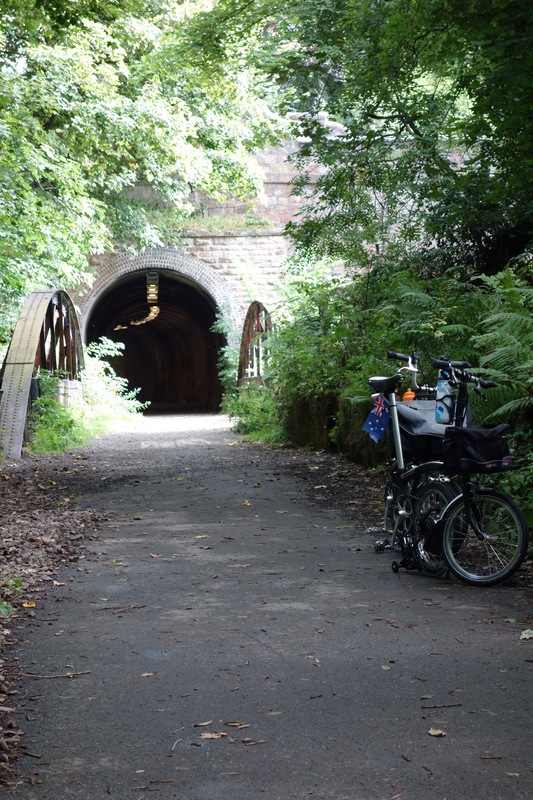 Trying to play catch-up with my blogging about our UK trip & so here’s one week in Cumbria squeezed into a tale of riding, walking, driving & a train trip. 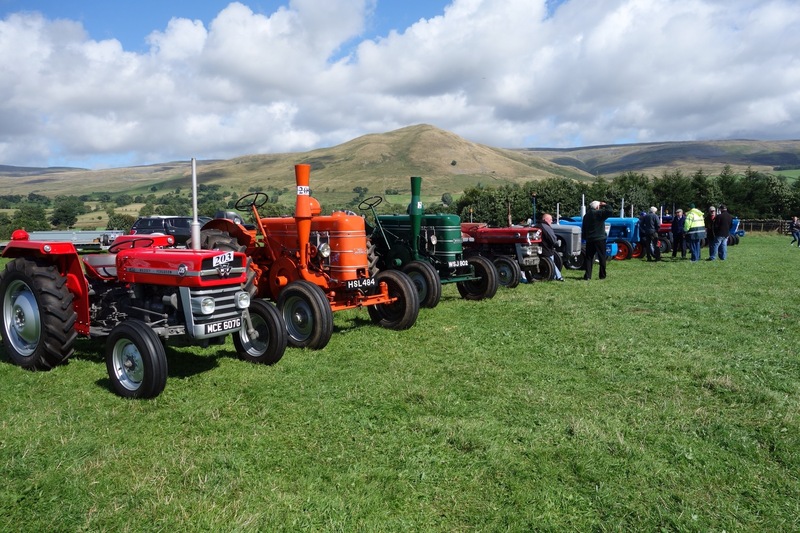 Hard to get a clear view of all the vintage tractors, with plenty of “chewing the fat” going on? 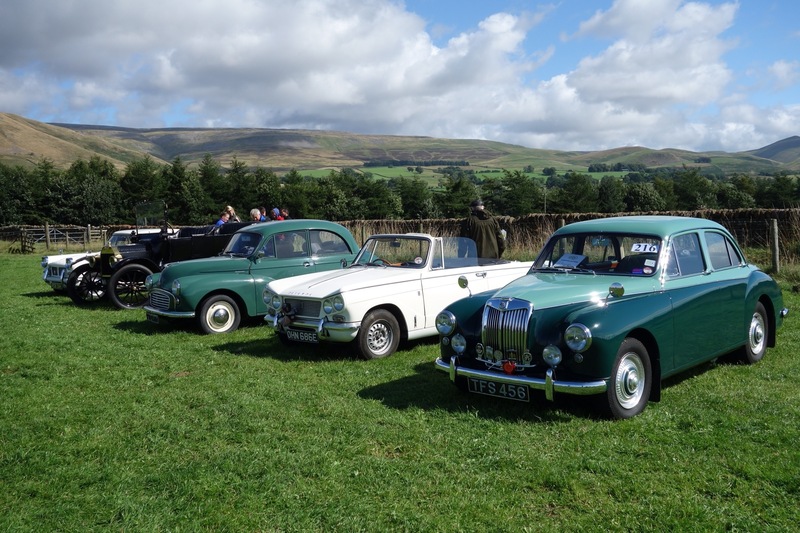 Quiet back-roads are great; just us, the hills – & tractors? – & Village Green rest-stops. 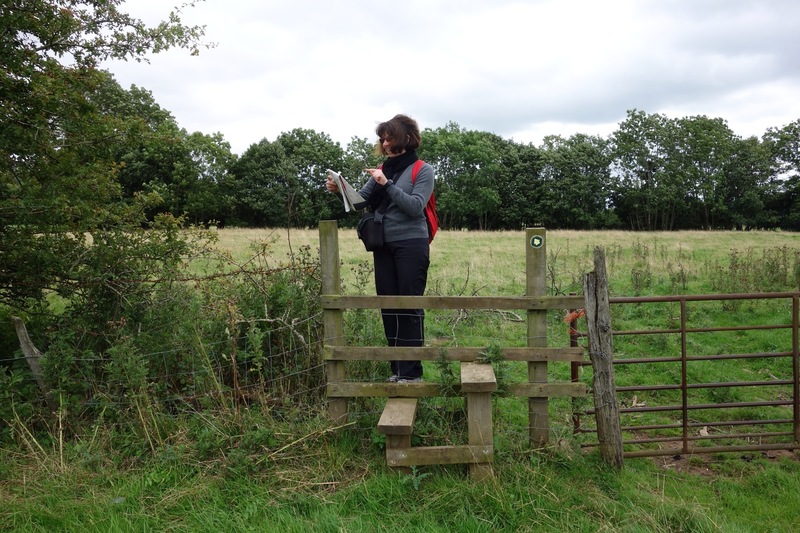 My navigator, sorting out the paths from the bridle-ways? 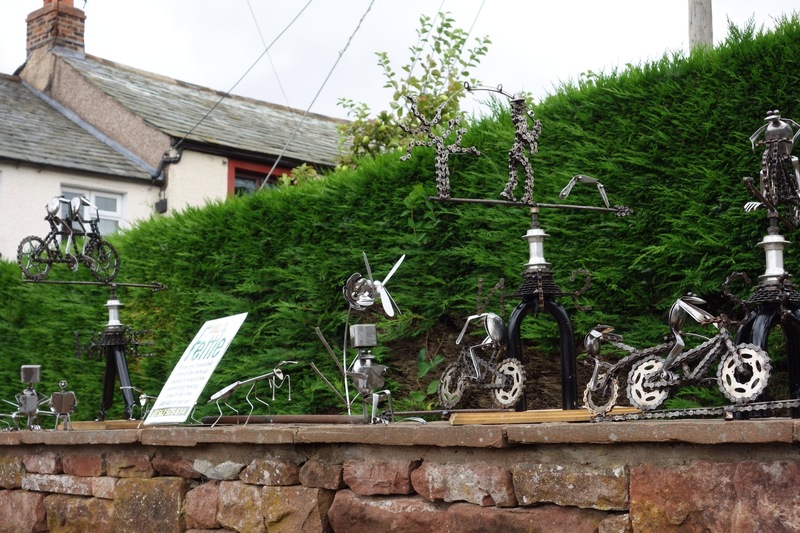 Village “sculpture shop” makes good use of cutlery & bike parts? 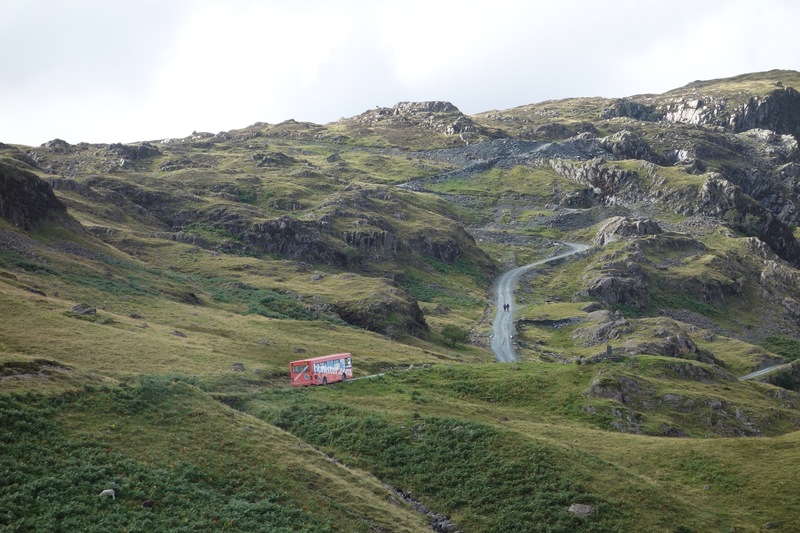 Driving the narrow, winding roads of the Lakes District seemed tame compared with this slate mine shuttle bus taking customers to a harnessed & roped cliff walk? 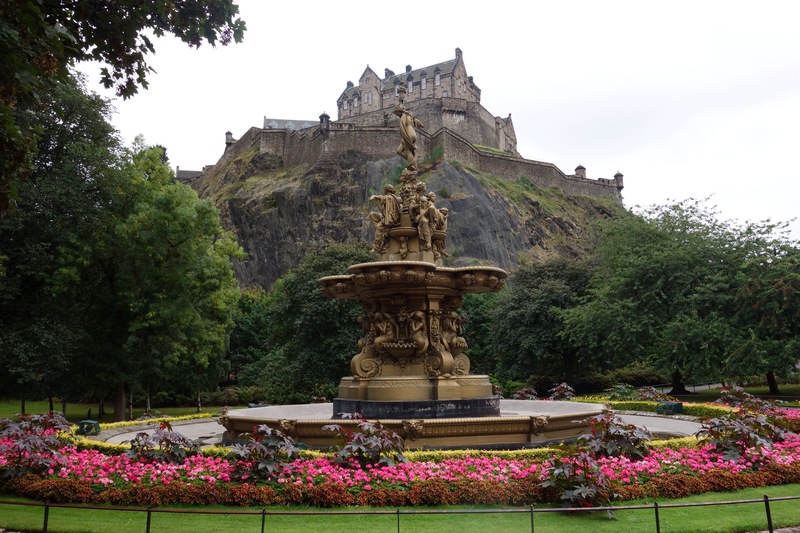 After Cumbria it was then a case of “so long England, hello Scotland…” as we drove on to Edinburgh – for the next adventure? 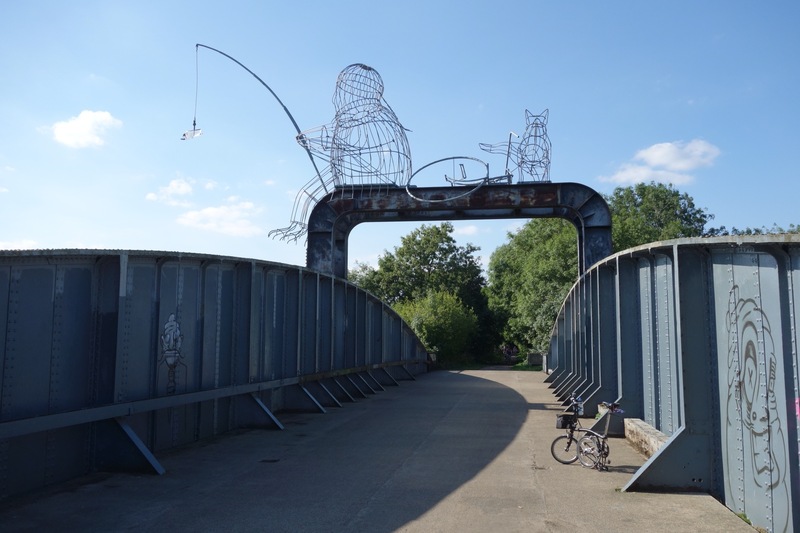 Along the York-Selby Cycle Route we again came across delightful sculptures & displays. 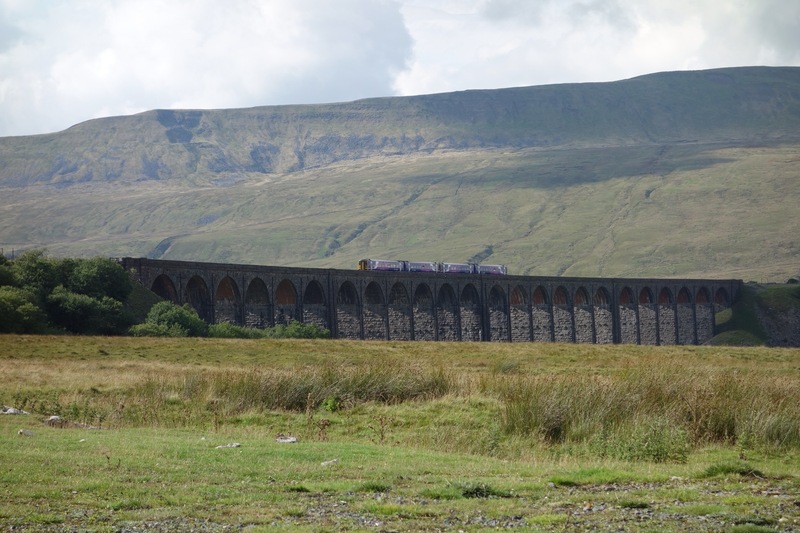 One was probably the largest I’ve seen – but there again, what else would suit this mighty former rail bridge? 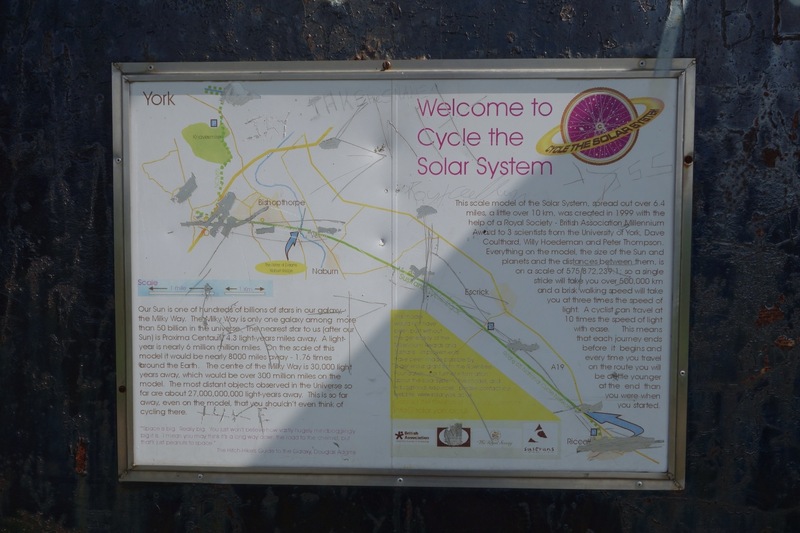 There was also a scale model of the solar system, spread along the route. 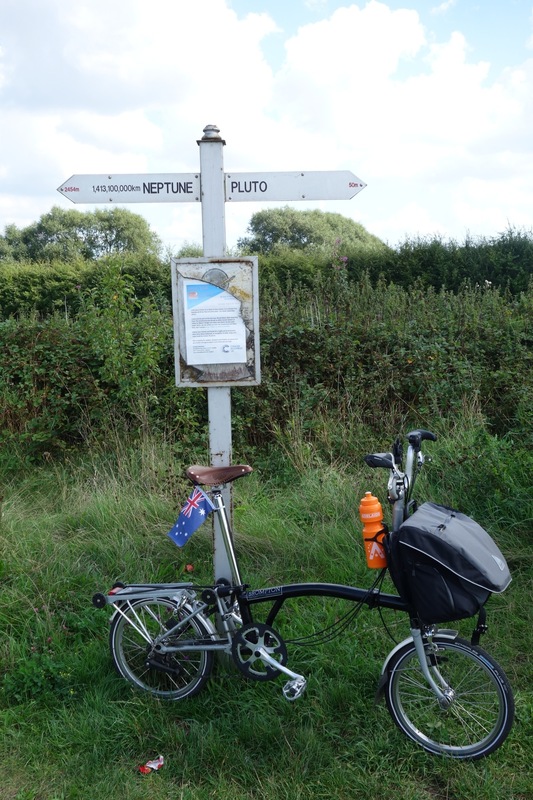 While my speed on the bike isn’t great, it seems that I was still traveling about 10 times the speed of light? 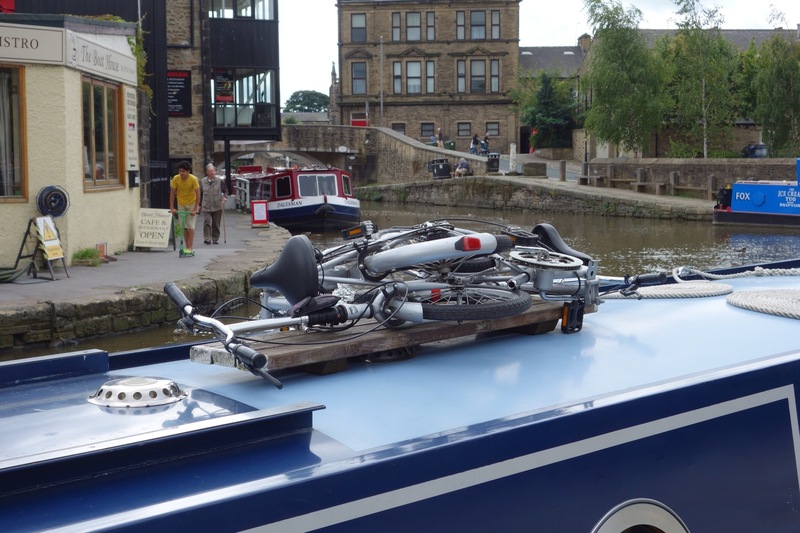 A slower method of travel is surely on the canal boats & many of them are seen with bikes carried on top. 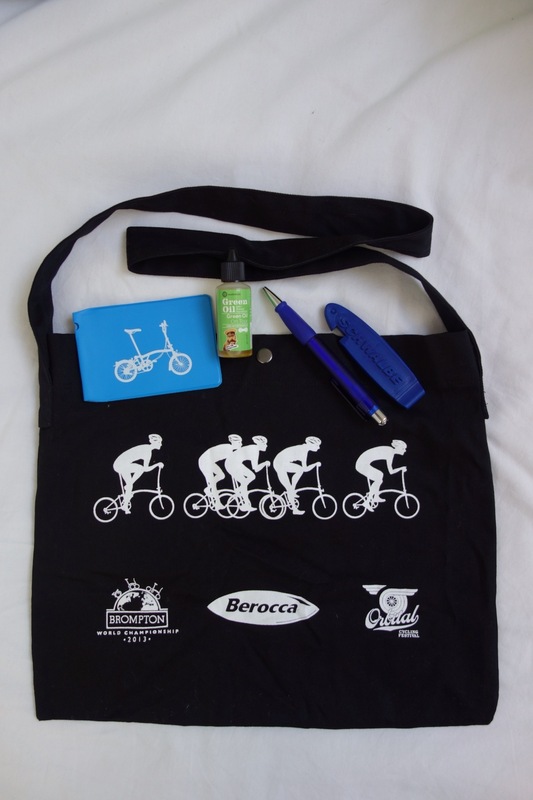 Bromptons would seem the ideal companions & they would hardly need to be carried atop like this pair of folders? 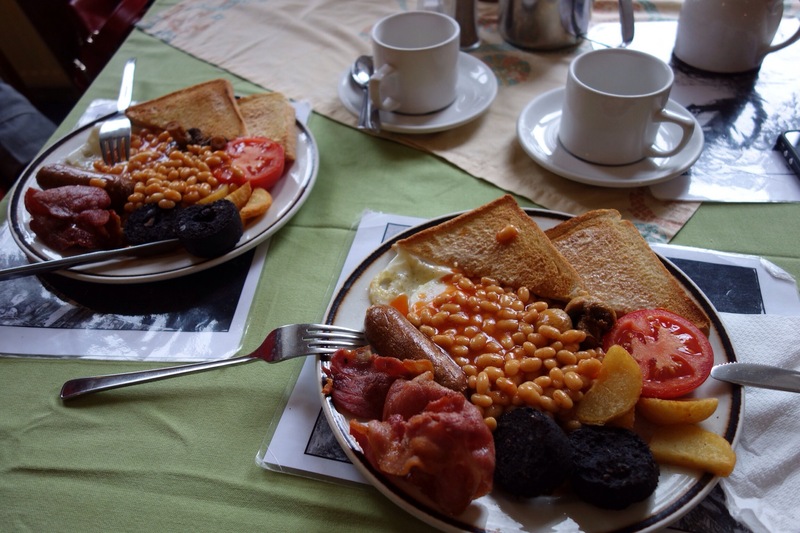 Our cottage weekly stays are often located in small villages & upon arriving the first step is to check out the local resources. 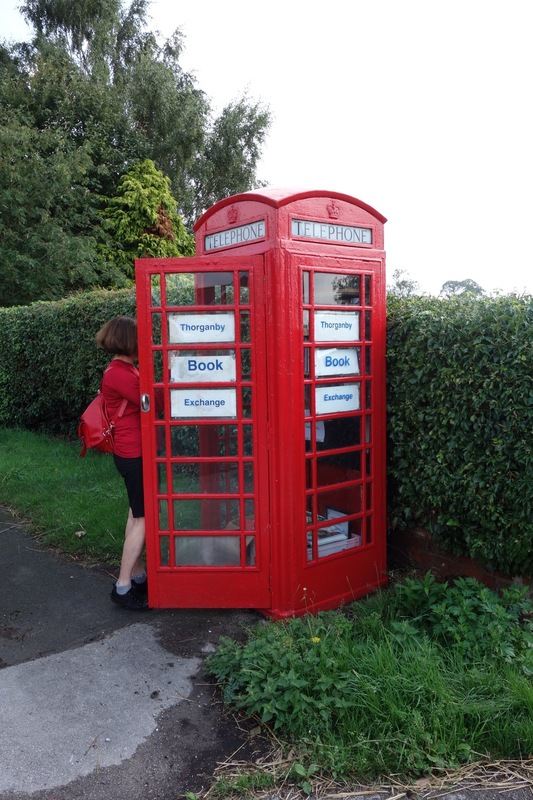 There’s usually a pub & we’ll also take in the shops, although this was the only “shop” in our Yorkshire village. 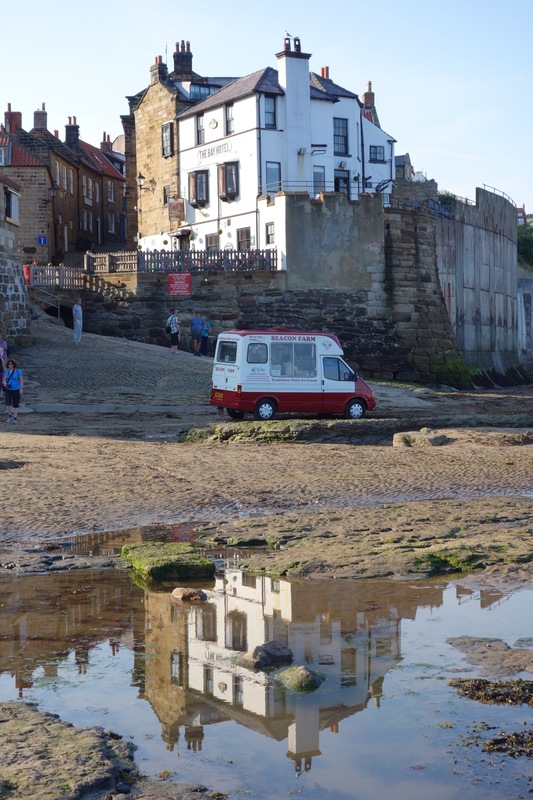 Some villages have shops that are really geared towards the day tourists & when the tide is out extra shops can be mobilised. Villages, towns & cities can all be fascinating. 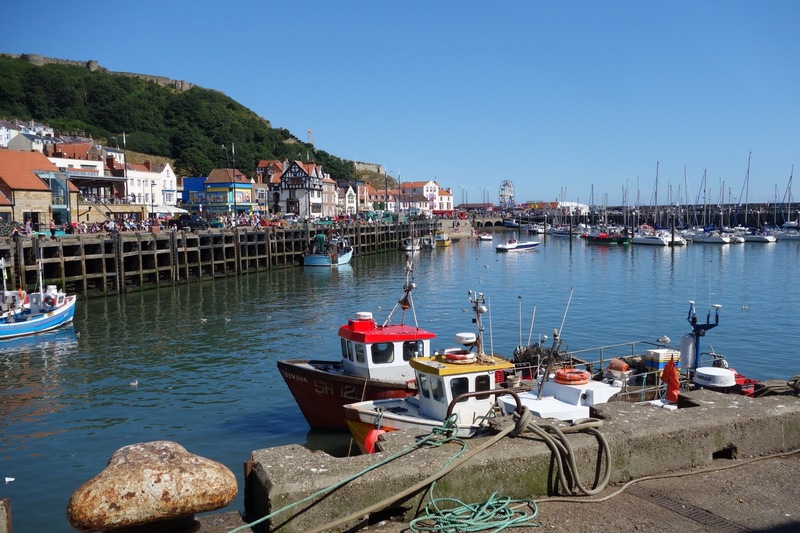 Tidal conditions can change things drastically but a harbour with water is usually preferred. 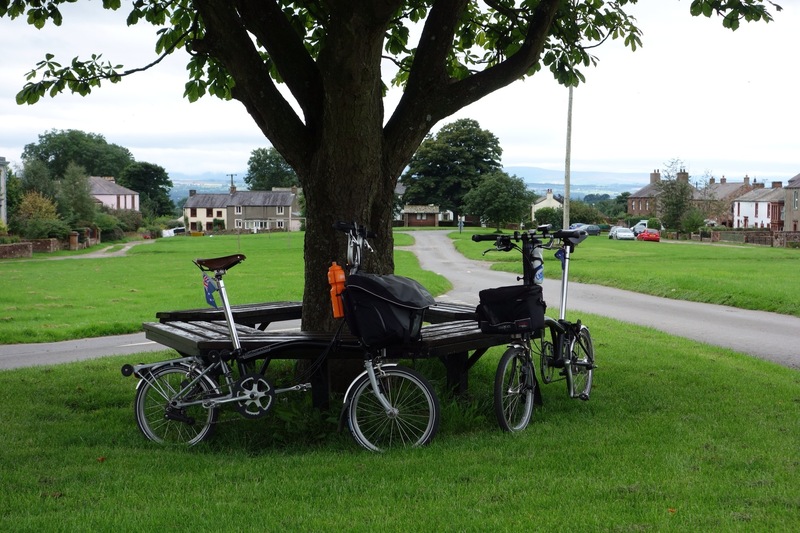 With Yorkshire hosting the TdF start in 2014, some research was devoted to towns & villages along the stage routes.